Just on the market! 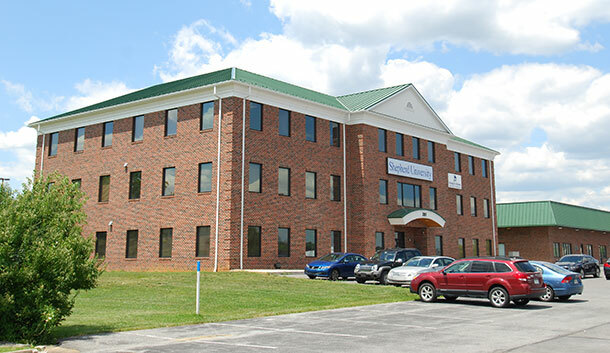 Over 7,800 sq ft of prime commercial office available at 261 Aikens Center in Martinsburg, WV. Nicely appointed this property is perfect for any professional business services company looking to expand. Can be subdivided.